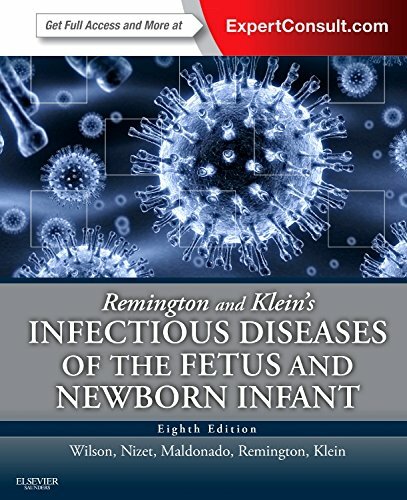 "This continues to be the gold standard in the field.it provides comprehensive summaries of all relevant topics in perinatal infectious disease. The interpretation of the literature by some of the foremost authorities in the field makes this book an invaluable part of a comprehensive perinatal library." -Jay P. Goldsmith, MD (Tulane University School of Medicine) Doody Score: 96 - 4 Stars!